Tuamgrainey Castle Hornpipe played on Irish flute; also known as Loch Gamhna. 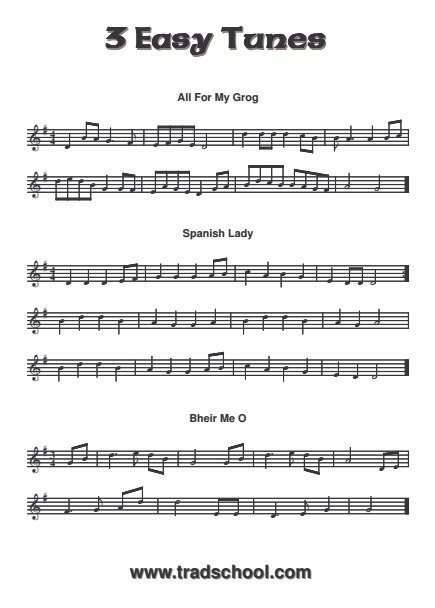 Free to download: sheet music for 7 easy traditional tunes. 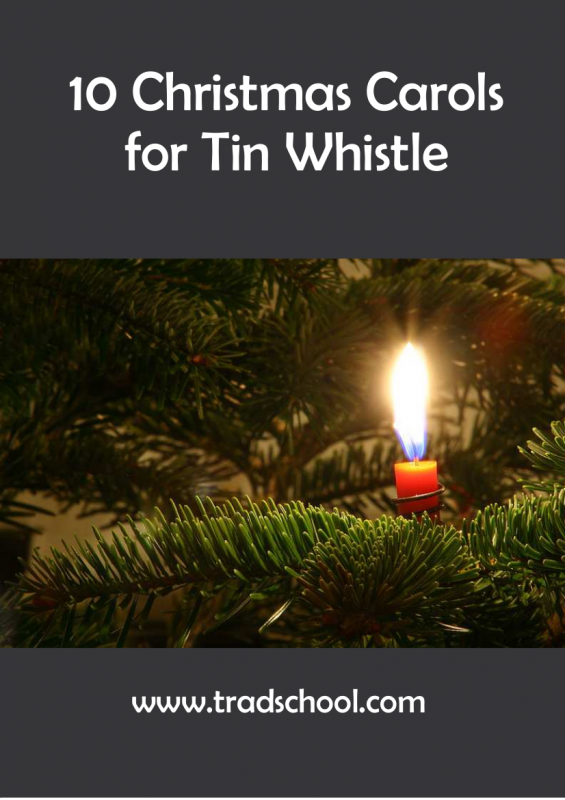 These tunes are ideal for beginners, on tin whistle or other instruments. 2: Auld Lang Syne, Dirty Old Town, A la Claire Fontaine, Avondale. Free Irish sheet music downloads “The Bucks of Oranmore”, Irish reel on pipes, flute and fiddle. Recorded in Summer 2008 by the students at Tradschool’s Summer Workshops . 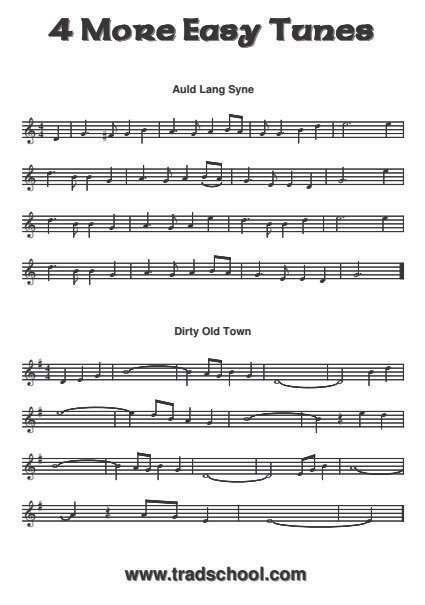 Sheet music downloads. “The Bird in the Bush”, a reel recorded live at Tradschool’s Summer Workshops 2008 . Uilleann pipes, Irish flute and bodhran.